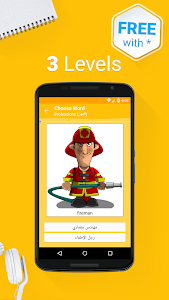 FunEasyLearn is the easy and fun new way to learn Arabic - whether you like listening music from other countries, travelling abroad, working for an international company, or chatting with foreign friends. 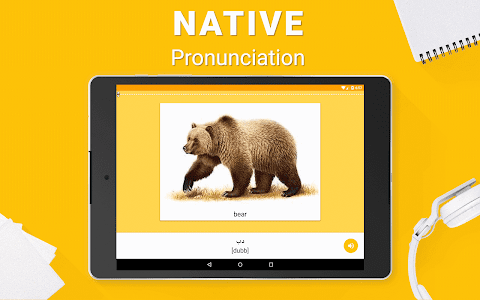 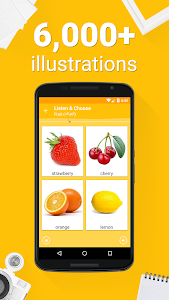 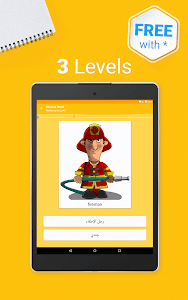 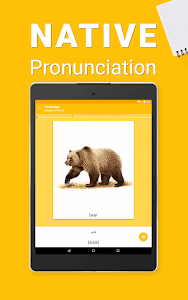 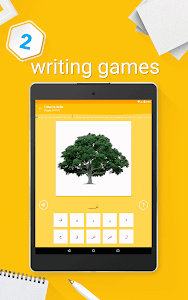 Our app encourages your kids to learn speaking Arabic quickly. 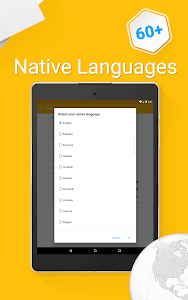 ✔ English ✔ Afrikaans ✔ Albanian ✔ Amharic ✔ Azerbaijani ✔ Belarusian ✔ Bengali ✔ Bosnian ✔ Bulgarian ✔ Catalan ✔ Chinese ✔ Traditional Chinese ✔ Croatian ✔ Czech ✔ Danish ✔ Dutch ✔ Estonian ✔ Tagalog ✔ Finnish ✔ French ✔ Georgian ✔ German ✔ Greek ✔ Hebrew ✔ Hindi ✔ Hungarian ✔ Icelandic ✔ Igbo ✔ Indonesian ✔ Irish ✔ Italian ✔ Japanese ✔ Kazakh ✔ Korean ✔ Latvian ✔ Lithuanian ✔ Macedonian ✔ Malay ✔ Mongolian ✔ Nepali ✔ Norwegian ✔ Persian ✔ Polish ✔ Portuguese ✔ Brazilian Portuguese ✔ Romanian ✔ Russian ✔ Serbian ✔ Slovak ✔ Slovenian ✔ Spanish ✔ Swahili ✔ Swedish ✔ Thai ✔ Turkish ✔ Ukrainian ✔ Urdu ✔ Vietnamese etc. 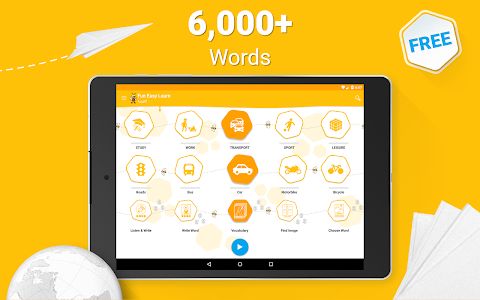 * Built-in "Spin Categories" feature allows the app to choose a random topic, subtopic and game for you to enhance your learning experience. 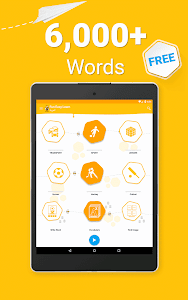 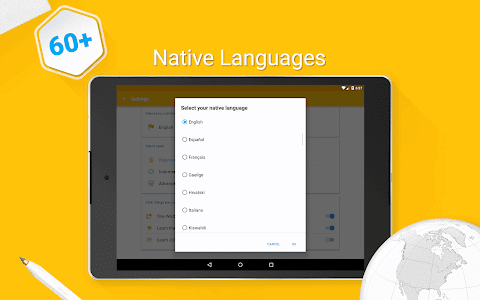 * "Review Manager" allows you to review all the words you've learned during each game. 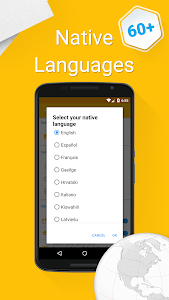 * Choose your preferred tuition language from 59 pre-programmed interface languages: Arabic, English, German, French, Turkish, Russian, Korean, Thai, Japanese, Italian, Spanish, etc. 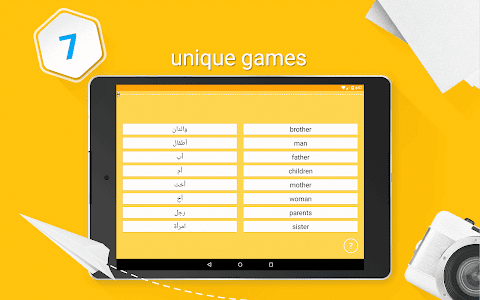 Learn Arabic app is absolutely FREE! 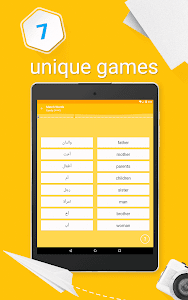 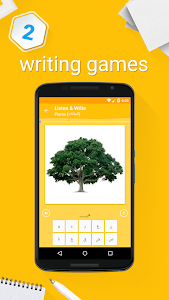 With funeasylearn.com learning apps, you can learn Arabic for free. 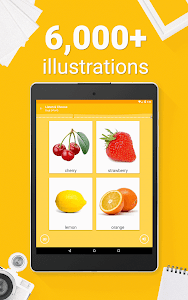 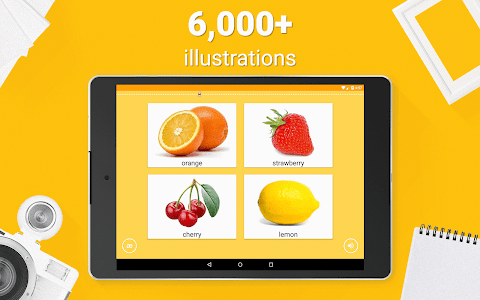 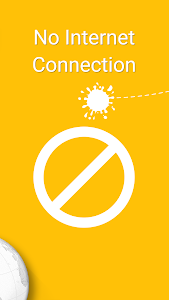 Learn more than 6,000 words through image illustration, recorded pronunciation and native translation into 59 languages: Arabic, English, Afrikaans, Albanian, Amharic, Azerbaijani, Belarusian, Bengali, Bosnian, Bulgarian, Catalan, Chinese, Traditional Chinese, Croatian, Czech, Danish, Dutch, Estonian, Tagalog, Finnish, French, Georgian, German, Greek, Hebrew, Hindi, Hungarian, Icelandic, Igbo, Indonesian, Irish, Italian, Japanese, Kazakh, Korean, Latvian, Lithuanian, Macedonian, Malay, Mongolian, Nepali, Norwegian, Persian, Polish, Portuguese, Brazilian Portuguese, Romanian, Russian, Serbian, Slovak, Slovenian, Spanish, Swahili, Swedish, Thai, Turkish, Ukrainian, Urdu, Vietnamese etc. 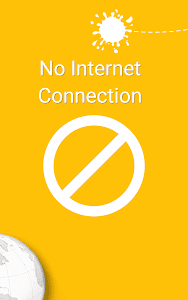 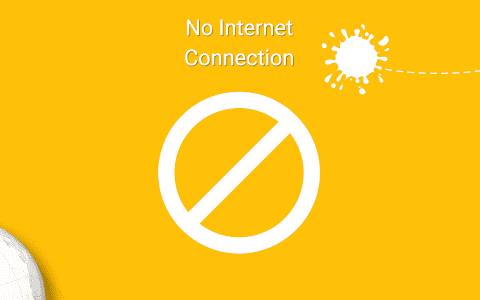 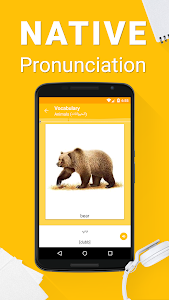 The app's vocabulary is divided thematically and covers most aspects of the everyday world, from the restaurant to the hotel, the home to the workplace, outer space to the animal kingdom. 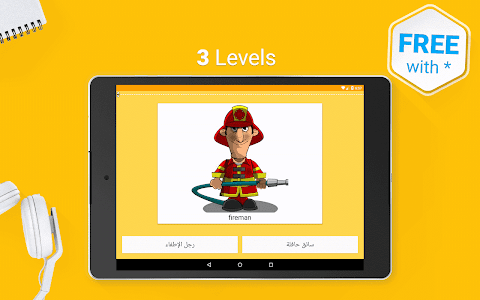 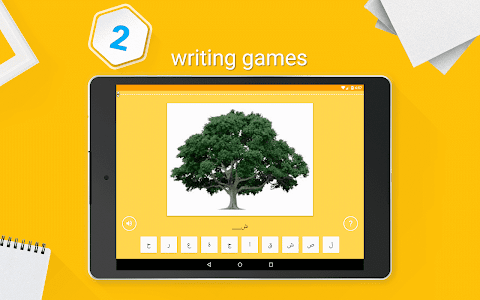 FunEasyLearn is a valuable learning tool as it has many fun games developed by experts. 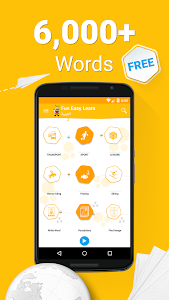 FunEasyLearn is perfect for anyone who wants to learn English, German, French, Spanish, Italian, Russian, Arabic language. 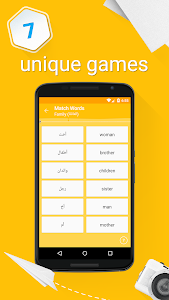 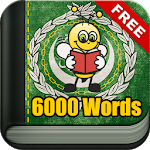 Similar to "Learn Arabic Vocabulary - 6,000 Words"